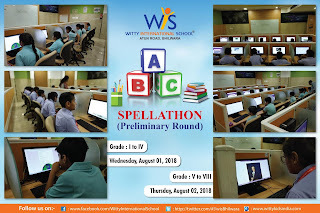 Spellings have an undisputable significance in every language. They form the core of the language and leave a lasting impression if used accurately. 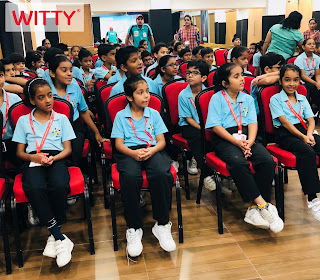 Students of Grade I to VIII have realized its importance and learning it in a serious and sincere manner. 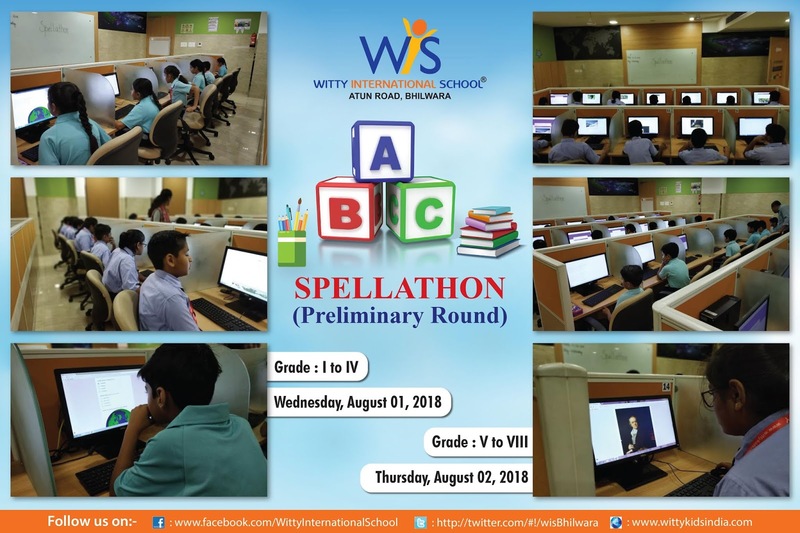 They exhibited their knowledge of spellings in recently held Inter-House “Spellathon Competition” held on Wednesday,August 08,2018 at WIS,Atun Road,Bhilwara. 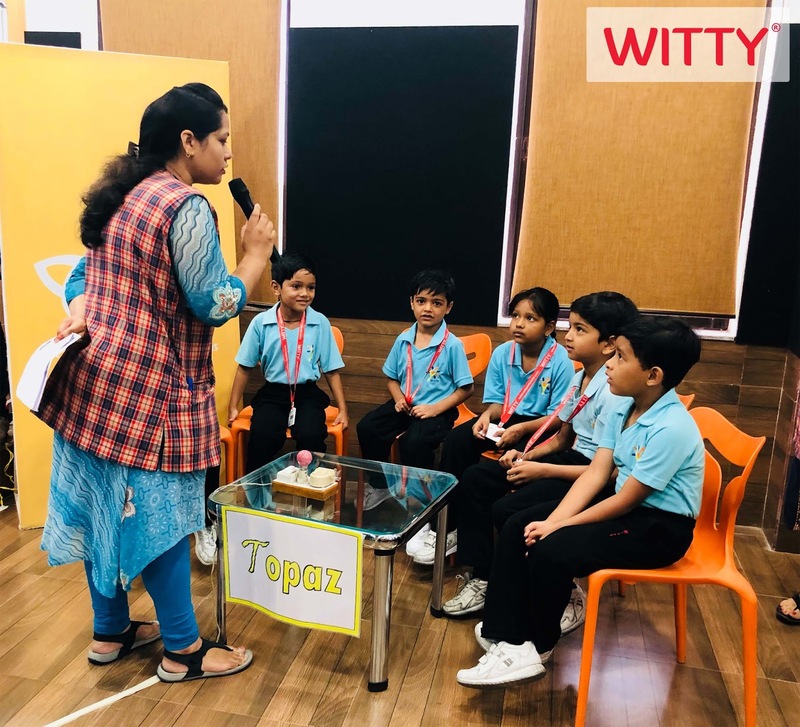 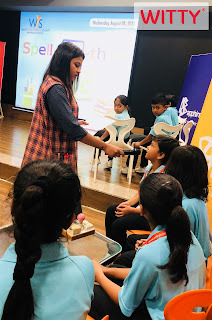 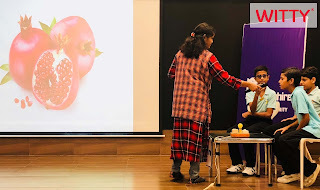 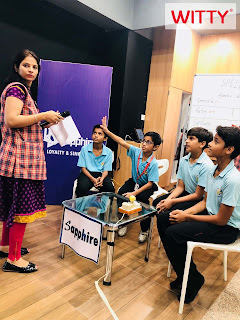 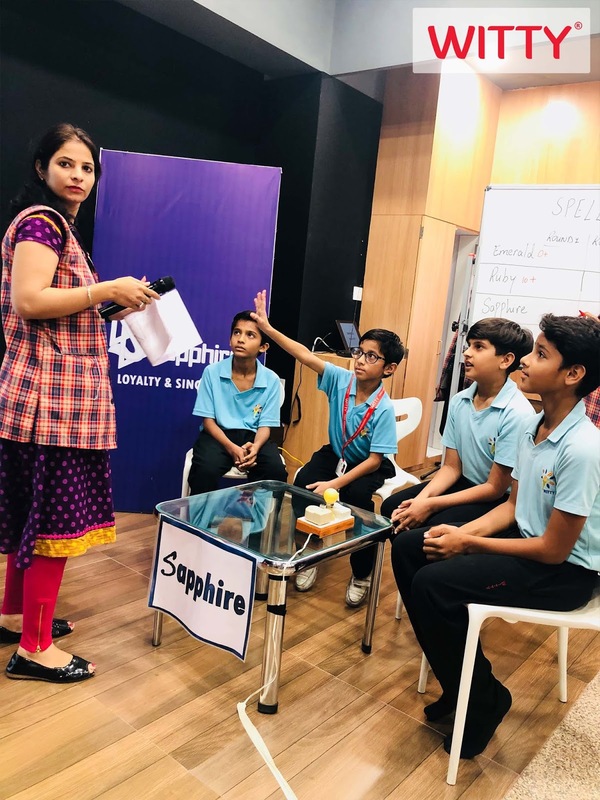 There were three rounds of the competition, spell the word, identify an object, and fill in the missing letters.The participants showed great enthusiasm and interest for the competition. 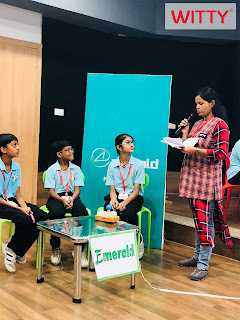 The highlight of the competition was the buzzer round which kept the students occupied and engrossed. 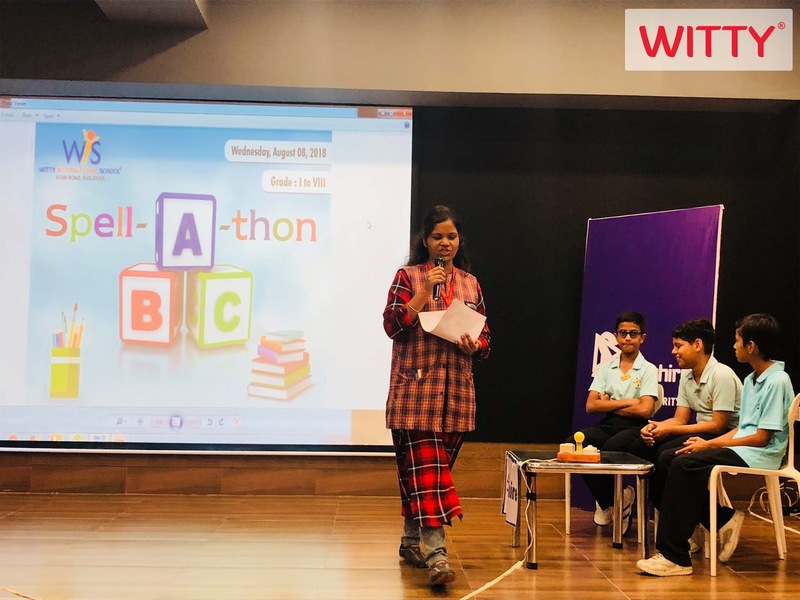 The finalists for the Spellathon competition were selected after an online preliminary round which was held in the school. 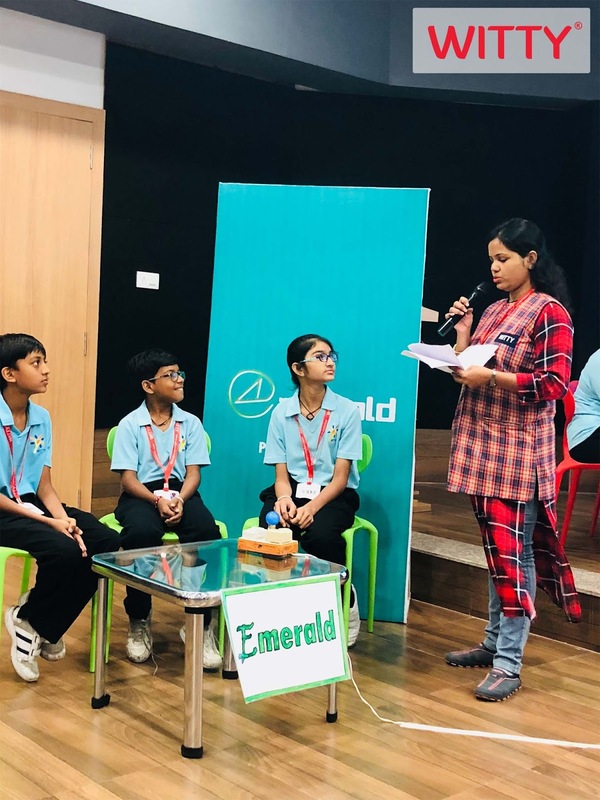 The competition enhanced the confidence of the participants and instilled the sense of competitiveness in the students.